Oakmont Real Estate Services is pleased to represent Pannizza as their Real Estate consultants throughout Canada. 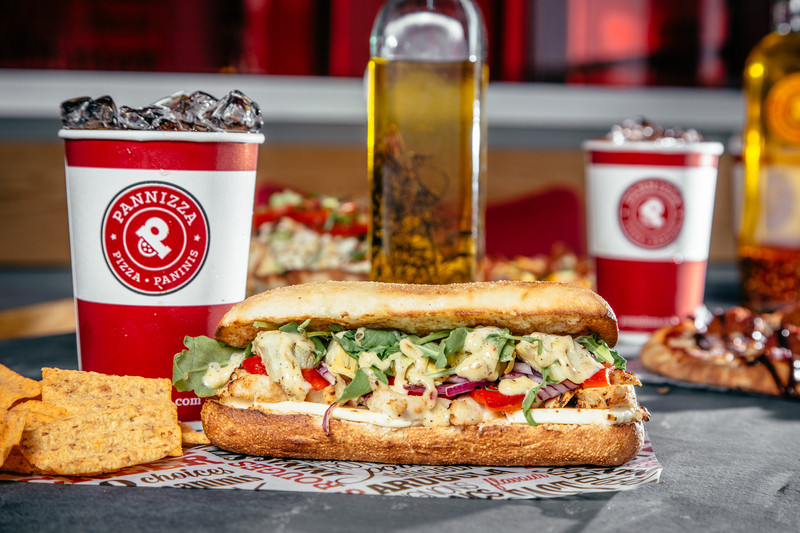 IT’S QUICK & DELICIOUS MADE JUST THE WAY YOU LIKE IT! 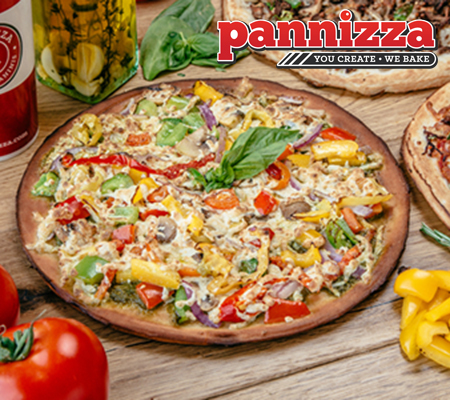 Pannizza is Canada’s first to market and fastest growing create your own personalized pizza, baked panini and salad concept. With over 50 fresh, high quality ingredients to choose from, guests can customize their unique dining experience – The possibilities are endless at Pannizza! Their custom pizzas and panini’s are perfectly baked on our tender stone baked dough, ready to enjoy, hot and fresh in just 2 minutes and 15 seconds! Not only do their guests create their very own pizza and baked panini but they have the option to create their very own salads, topped with as many delicious ingredients with a variety of dressings to compliment their choices. This concept is truly “Quick & Delicious™” made to satisfy every taste bud! 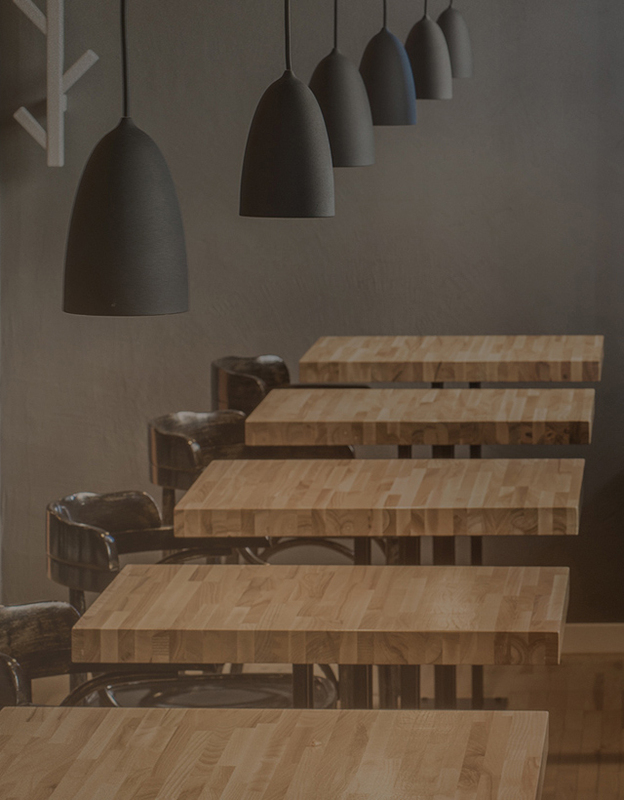 Their selection of vegan and vegetarian options, not to mention their countless gluten-free ingredients, allows them to serve a diverse clientele and rise to any occasion. Due to their unique baking process, their guests get to appreciate the enticing aroma of freshly baked bread in every Pannizza restaurant. Pannizza currently has 10 locations in Quebec and 1 in Ontario in operation with over 58 locations in development with the next 24 months. Oakmont Real Estate Services have been retained to source locations for Enclosed Shopping Centers across Canada, as well as all open air locations across Canada with the exception of Ontario for the franchise concept. Specifications: Enclosed Malls, Food courts, Streets, Power Centres, Strip Malls and Free-Standing locations ranging from 350 to 500 and from 1,200 to 1,600 sq. ft.